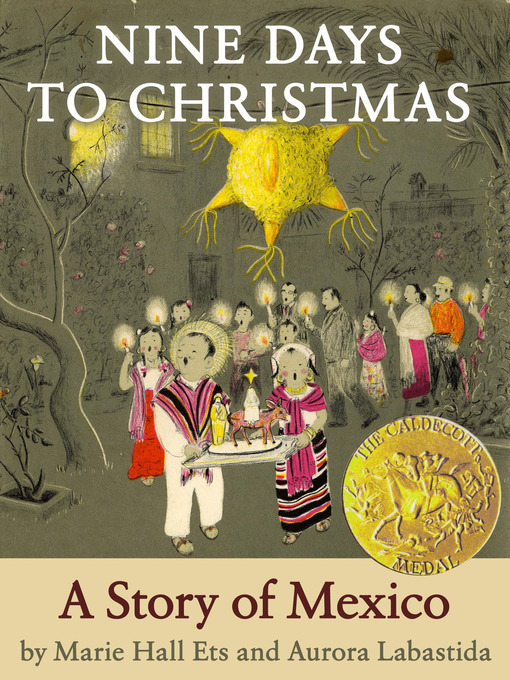 Published over 30 years ago, Nine Days to Christmas remains fresh and relevant. Ceci's first Christmas posada party and pinata have made her Mexican town come alive for generations of readers. "The youngest child will be completely transported by this lovely story. "—The Atlantic. Three-color illustrations.